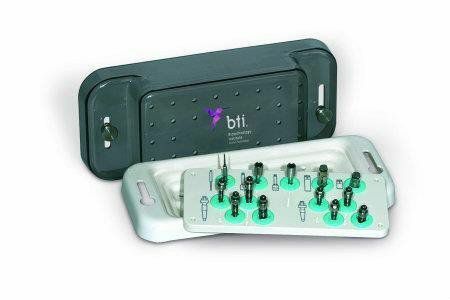 The BTI Expander and Compactor Kit is composed of four expanders and four short compactors, to solve all the necesities of expansion and compaction in all kind of patients. FICS - Short Initial Drill. 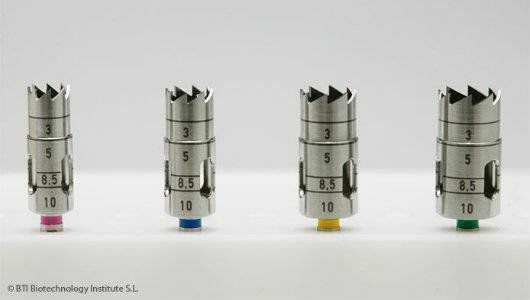 · CPI19 - Short Implant Mount Connector. 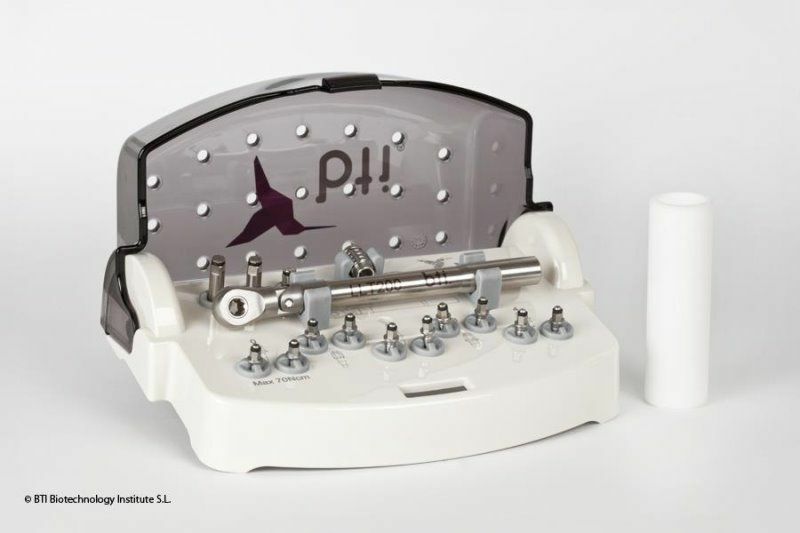 · CPI22 - Long Implant Mount Connector. 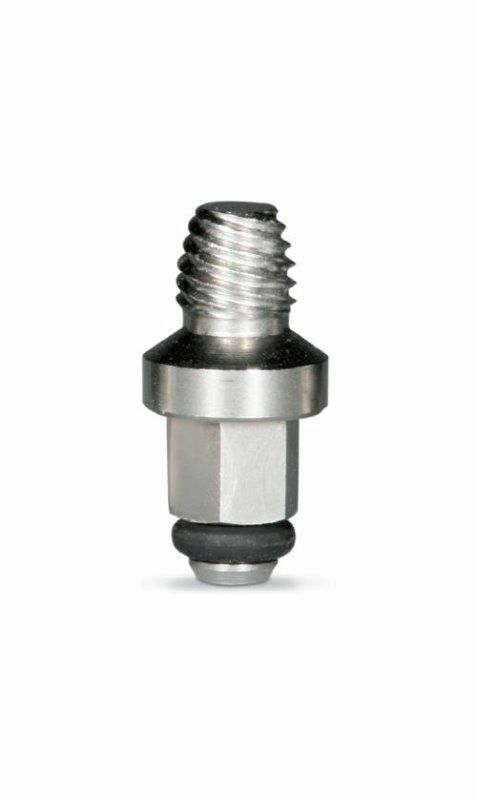 · ELLCAC - Short Wrench Expander. · ELLCAL - Long Wrench Expander. · EC01 - Expander Nº 1. · EC02 - Expander Nº 2. · EC03 - Expander Nº 3. · EC04 - Expander Nº 4. · COMP1 - Compactor Nº 1. · COMP2 - Compactor Nº 2. · COMP3 - Compactor Nº 3. · COMP4 - Compactor Nº 4. 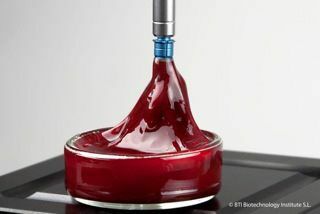 The only system on the market that allows atraumatic extraction of internal and external connection implants. 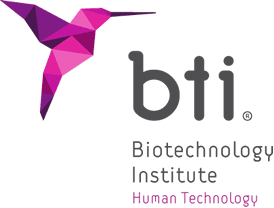 The kit contains a total of five extractors indicated for the extraction of osseointegrated implants when they are no longer functional or are unnecessary in a new prosthetic situation. 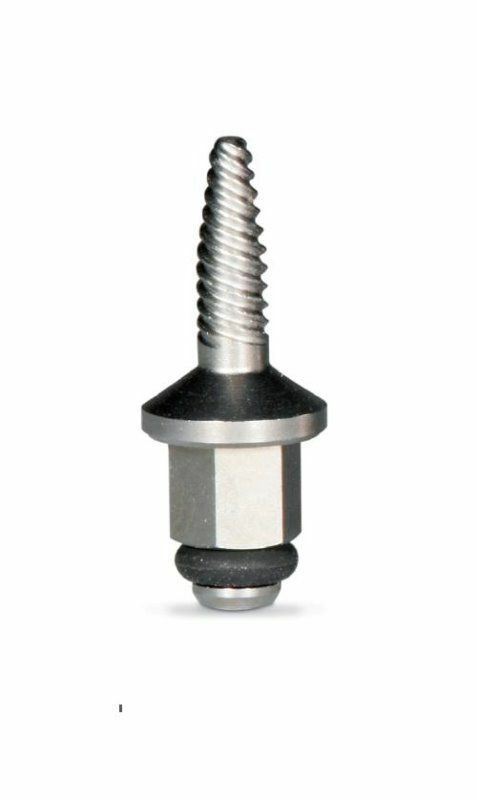 An atraumatic trephine drill kit for an ultrafine cut to release the area with maximum osseointegration, preserving the surrounding bone, only drilling the first 3 millimetres. 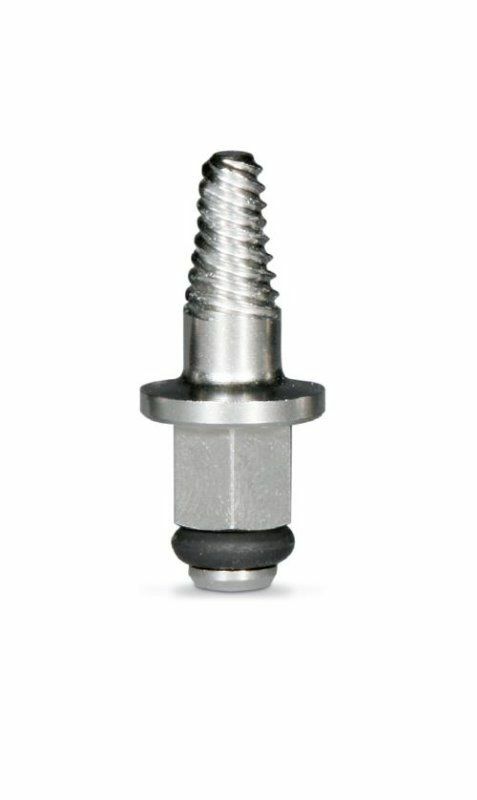 Trephine drilling to just 2-3mm reduces maximum torque to less than half, to break the implant-bone connection with guaranteed extraction success. They allow an ultrafine cut along the first 5 millimetres because they are narrower at that level, preserving the surrounding bone. This is particularly important in the case of resorbed maxilla. 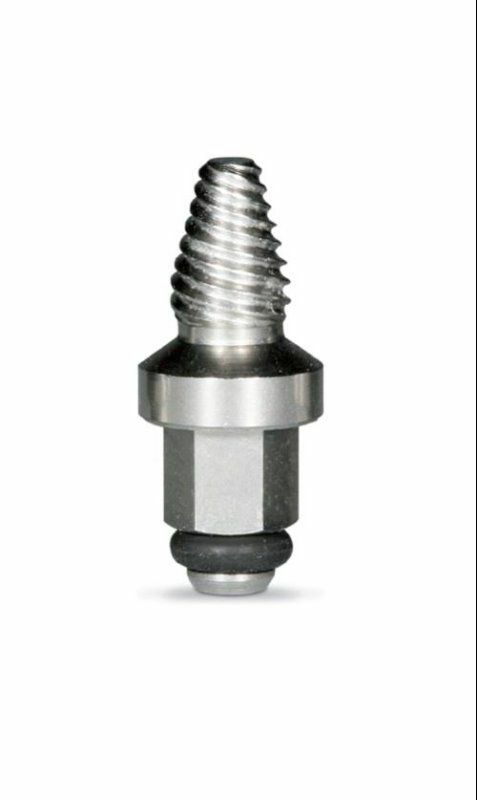 They are delivered in four different diameters, depending on the width of the implants. 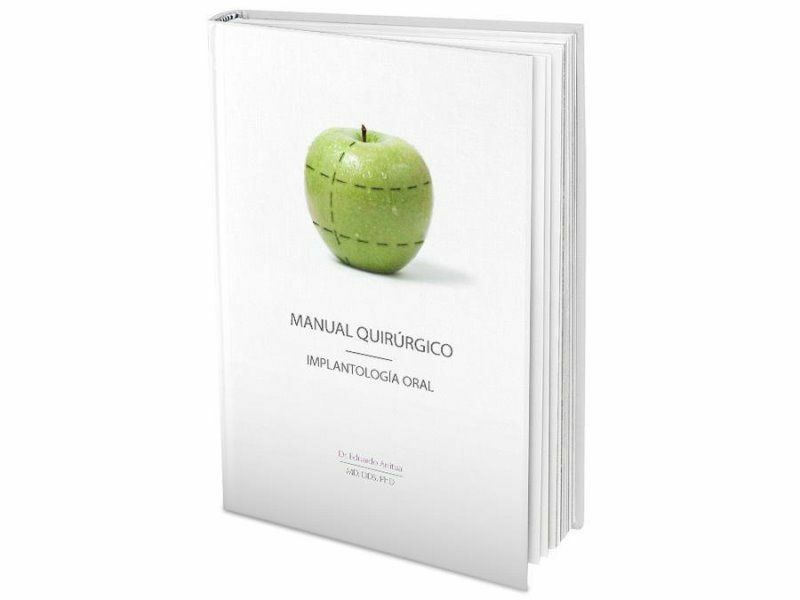 Este manual quirúrgico presenta de forma resumida información básica de anatomía aplicada, conceptos biológicos sobre oseointegración, analiza patrones de reabsorción, cómo actuar frente a ellos así como la importancia de elegir el implante que mejor se adapte a cada situación para un correcto plan de tratamiento. En definitiva, este libro pretende ser el manual de referencia para cualquier clínico que se inicie así como para el que realice habitualmente tratamientos implantológicos, ayudándole a protocolizar de manera ordenada y predecible sus cirugías.